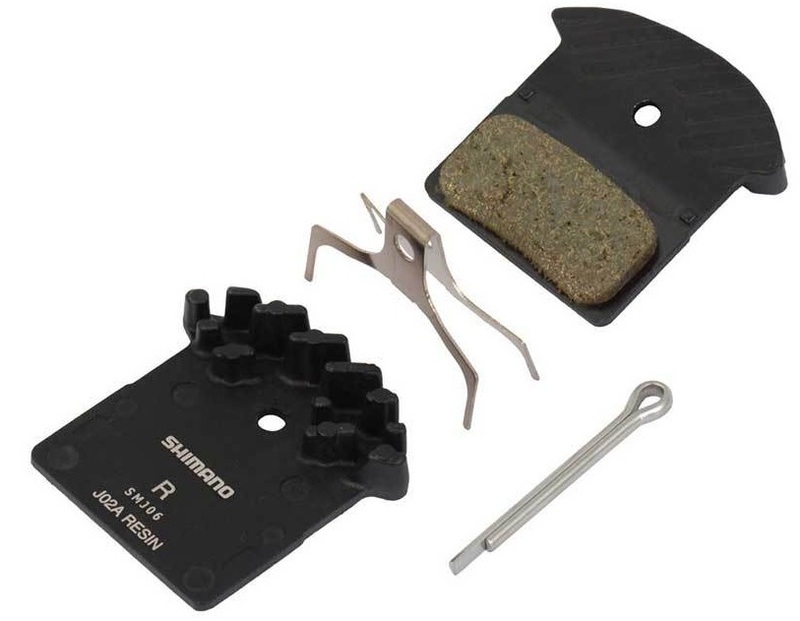 Suitable for BR-M9000, BR-M9020, BR-M8000, BR-M985, BR-M785, BR-M666, BR-S700, BR-R785, BR-RS785 Shimano disc brakes. Have used both the Resin and Sintered pads and have now switched back to the resin ones for good. They wear well, are quieter and cheaper than sintered and I have never experienced any brake fade even under extreme conditions. Highly recommended. Resin or metal - your call - but using genuine Shimano pads (finned with ice tech rotors) has always worked for me. The best pads. Scrub off heat faster than any other pads. Being using these pads for the 3rd season on my bike. Work well. They do get dirty and need clean up, but I guess it's true with any resin pads. Great pads, work really well and last a decent length of time. Speedily delivered by Merlin.